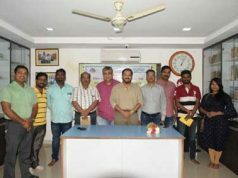 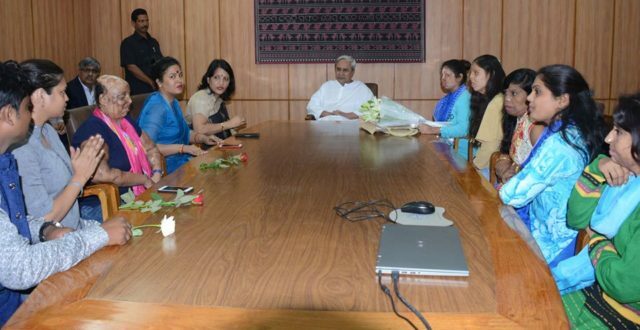 Bhubaneswar: Chief Minister Naveen Patnaik with Acid Attack fighters who have formed ‘Sheroes Hangout’ a Café that also develops opportunities for acid attack victims at Secretariat on 15-11-2017. 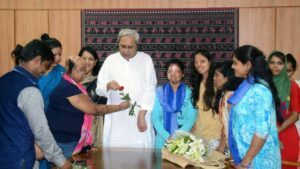 Acid Attack fighters led by Parichay Foundation Chief Rosalin Patsani Mishra met CM Naveen Patnaik. 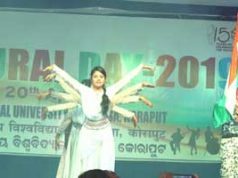 It should be noted that Acid Attack fighters are recently Participated Kiya Fashion Show in Bhubaneswar organised by Parichay Foundation on November 14, 2017.